There is a horde of actors who played supporting roles to the protagonists, give the film a new lease of credibility and yet they go unnoticed. The stars walk away with the massive paycheck, and these actors slowly become ‘has-beens’. We compile a list of some of the most significant actors in mainstream Hindi films, who have strived hard over the years by their sheer over the top performances to get the recognition in Bollywood. Let’s roll out the list of these actors who eventually carved their own path in Bollywood only with the weapon of talent. Famous for her sensational contribution to regional cinema (Bengali, Tamil, Telugu, Marathi) she turned everybody’s heads up with Shor: In The City. After that, she followed it up with films like the critically-acclaimed Hunterrr, Badlapur, Parched and Majhi The Mountain Man. Her brilliant performances in these films led her career rising into mainstream Bollywood films with Akshay Kumar as her leading hero in recent blockbuster film Padman. Radhika’s plate is full for now with multiple films in her hand as the lead actress. After doing cameos in movies like Run, Apaharan, Omkara and Raavan, it was Anurag Kashyap’s Gangs of Wasseypur that finally brought critical acclaim to the actor. He managed to enter the mainstream commercial cinema with films like Dabangg 2, Fukrey, Fukrey Returns Gunday, Singham Returns, Munna Micheal. 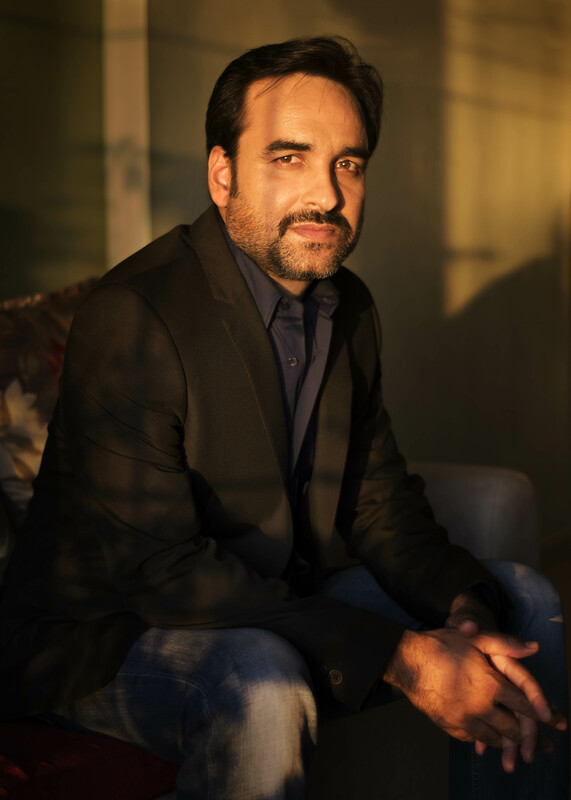 Pankaj made a major impact with films like Masaan, Nil Battey Sannata, Anaarkali of Aarah, Bareily Ki Barfi, Newton and Gurgaon where his performance was appreciated by large. 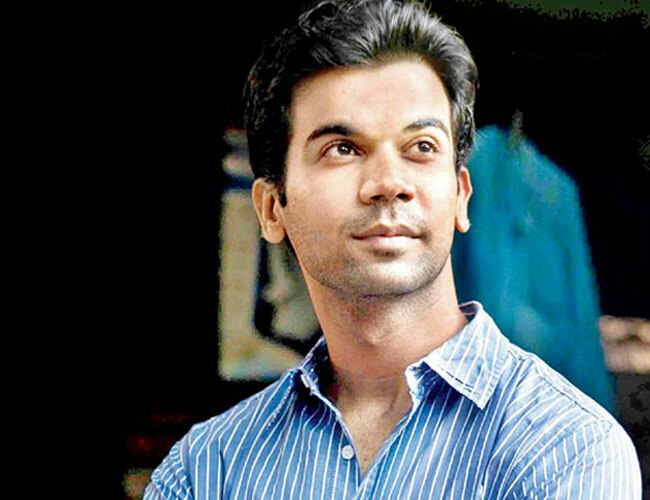 Hailing from a small town in Gopalganj, Bihar from a family of farmers this actor proved with dedication and talent nothing is impossible. Currently, Pankaj’s next film with Thailava Rajnikanth’s Kaala is due to release and is busy shooting Drive with Sushant Singh Rajput. The man credited with single-handedly reversing the idea that Bollywood is for every aspiring actor from small towns had done 26 films before we even knew his name. 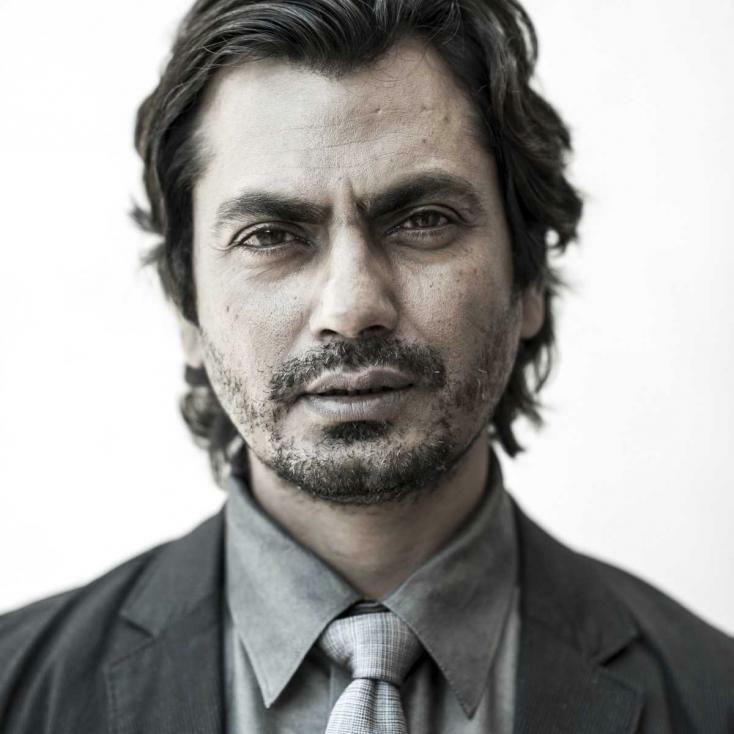 Actor Nawazuddin Siddiqui has come a long way in Bollywood. The actor, who is known for taking on a number of challenging roles, has waited his turn to step up as leading star in films. While he has earned acclaim for his roles in movies like Bajrangi Bhaijaan, Talaash, Manjhi-The Mountain Man, Kick, there was a time when Nawaz went unnoticed in the films he acted in, in his budding days. Nawazuddin’s next are two biopics, a film acclaimed writer Saadat Hasan Manto directed by Nandita Das and Thackeray on the life of politician and leader Balasaheb Thackeray where is playing the titular role. 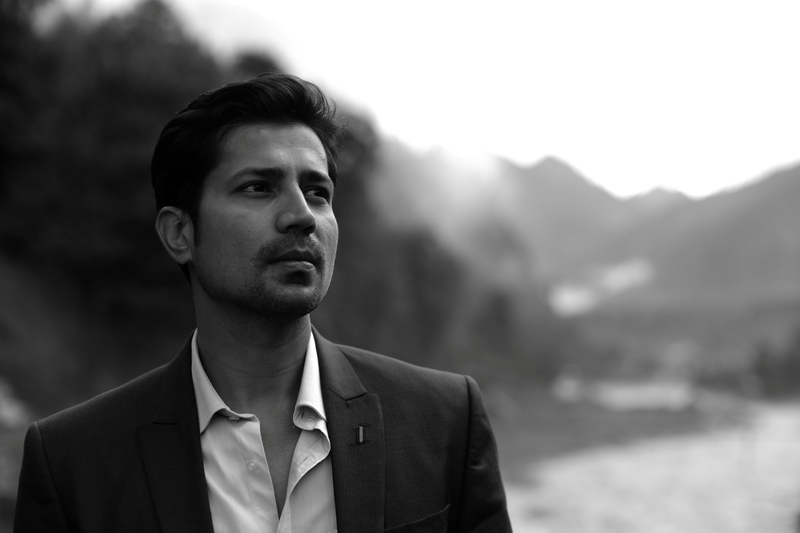 Actor-writer Sumeet Vyas has come a long way starting his career from television and now he is considered as the superstar in the digital world for his shows Permanent Roommates and Tripling. After impressing the audience with his acting chops in English Vinglish, Aurangzeb, Parched and Guddu Ki Gun, Sumeet was seen lead roles alongside Kalki Koechlin Ribbon and his next multi starrer Veere Di Wedding where he will be as Kareena Kapoor’s love interest.